Vivacious Fairs and Festivals give an opportunity to tourists to gain insight into the life, tradition and colorful culture. Local festivals are also good means for encouraging tourism. Almost every month in the state marks some occasion to celebrate, but there are few that have gained massive popularity in Himachal Pradesh. Take a festival tour of Himachal Pradesh to relish a cultural holiday that delights the age-old customs and local traditions. Ladarcha Fair, Kaza: Celebrated in the month of July, Ladarcha fair is a trading fair that marks the importance of old trade routes which come alive as traders exchange and retail a variety of goods in this arid area and is a meeting abode for the traders. The fair is a good medium to stimulate handcrafted goods and articles. 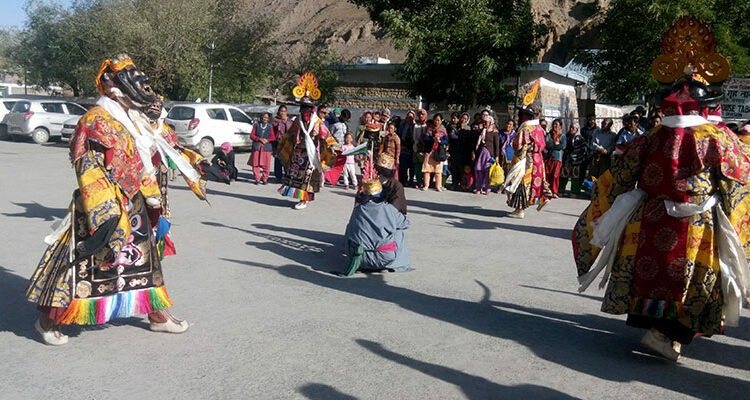 Phulech (Ukhyang) Festival, Kinnaur: Also named as the festival of flowers, it is celebrated in the month of September. It involves paying floral tributes to the local deity which is available at high peaks. The festival is also linked with the act of memorizing the deceased ones and predictions for the coming year are made. Minjar Fair, Chamba: Celebrated in the honor of the victory of the Raja of Chamba over the ruler of Kangra, famous Minjar fair is organized in August. It is believed that people greeted their victorious king with sherfs of paddy and maize. People pray for a good harvest by thanking God and asking his blessings for a good yield. The ornamented idol of Raghuvir Ji, a local deity is revered during the fair and a remarkable procession along with other gods and goddesses takes place for immersion followed by a grand puja. Manimahesh Yatra, Chamba: Sacred Manimahesh is believed to be the abode of Lord Shiva and the mountain hold divine powers that would remain unconquered. The yatra initiates on Janmashtmi and concludes on Radhashtmi. A sacred dip in the waters of the Manimahesh Lake is said to remove all the sins of people. 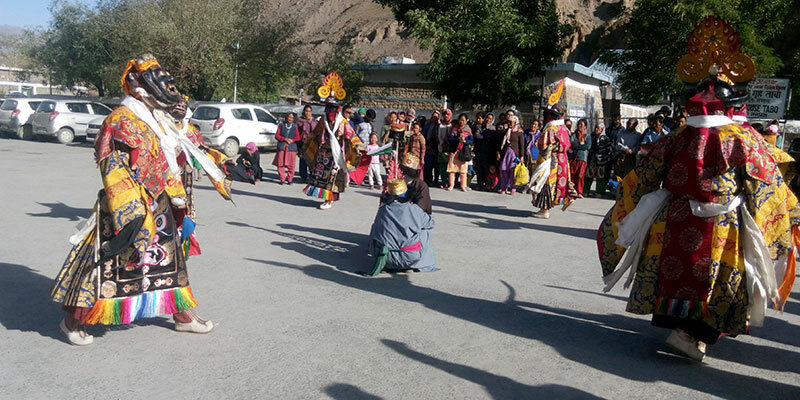 Pilgrims make the challenging trek (14 Kms) up to the sacred Manimahesh Lake. People living in local areas say that one can see the moon-rays reflected from jewel from Manimahesh Lake on the clear full-moon nights which is a rare occasion. 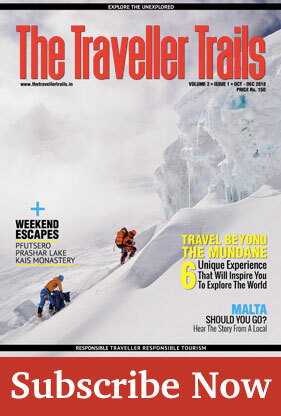 June – October are the ideal months for the trek. Shrikhand Mahadev Yatra, Kullu: Famous pilgrim trek offering awe-inspiring views of Himalayan ranges, Shrikhand yatra is a total of 35 Kms trek which involves 3-4 days of trekking can be commenced from Nirmand village or Arsu village with base camp at Jaun Village or Singhaarh. However Nirmand is preferred mostly by the trekkers. The journey requires periodic halts for rest and acclimatization. July to Mid-August is the Best time to Trek this beautiful Pilgrimage.